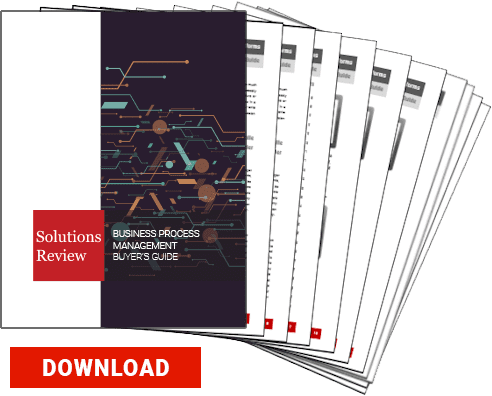 Today, business leaders are feeling the pressure to remain competitive, while decreasing costs and increasing productivity by improving business processes. 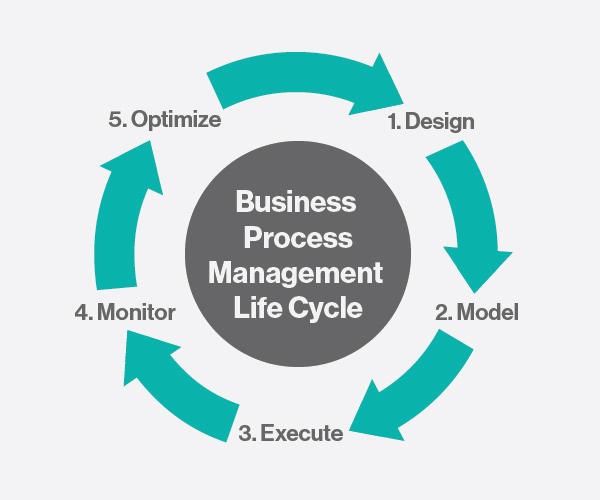 In order to defeat these challenges, many organizations are looking to the benefits that business process management (BPM) software can provide, such as enhanced operational and cost efficiency, improved customer service, increased product and service innovation, business agility and much more. As we all know, productivity is the key to a successful business, and understanding the importance here will help you see why you must take some steps to be proactive in efficiently managing your company’s productivity. However, there’s an old saying that “knowing is only half the battle.” In this light, here are a few ways of making your business more productive so you can win the rest of this “battle,” – with insights provided by Peter Davidson, senior business associate dedicated to helping different brands and startups make effective business decisions and plan effective business strategies. Armedia says at the core of every successful business strategy is your business’ processes. While having good technology, supportive structures, and the right employees is important, without the right processes in place you can’t deliver value to your clients nor can you remain competitive. This will lead you to the next question: How can you develop high-performing business processes? Davidson argues that BPM looks at and evaluates at what formal processes (those with well-established steps especially in regard to legal, financial, and safety – e.g. invoicing) and informal processes (those that you create but don’t document – e.g. finding customers and hosting team meetings) you’ve already implemented to make sure they’re both effective and cost-effective. It also identifies and improves upon these processes so your business can continue finding better ways to accomplish things. Image from Business Process Incubator. BPM, more often than not, incorporates Continuous Process Improvement (CPI) methodologies such as Lean and Six Sigma and uses them in conjunction with BPM software to optimize business processes. BPM can act as the catalyst to accelerate the application of Lean and Six Sigma methodologies and can increase organizational efficiency and profitability by enhancing business processes with three important elements – agility, visibility and efficiency. According to Davidson, BPM makes daily workflow more productive unless you’re using an ineffective or dysfunctional process. These result in problems that affect your service’s quality, cause unhappy employees, increase costs, and waste resources. 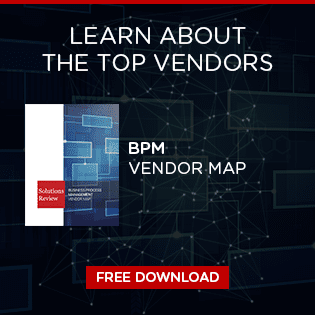 BPM software is important because it can help organizations gain a competitive advantage by assisting business leaders to improve organizational performance by analyzing, designing, implementing, controlling and modifying operational business processes. It also helps managers and CEO’s measure, respond and control all operational processes and apply IT solutions directly to them. BPM solutions also help coordinate the improvement of staff productivity by automating the daily workforce tasks they would be doing manually if a BPM system wasn’t in place. By implementing a BPM solution into your organization, it helps to put into effect quick responses to challenges and opportunities, at the same time helping business leaders make the right decisions for overall company growth. “When you’re ready to improve your BPM you must first identify where you need to make changes. Find out what is and isn’t working so you can prioritize your focus on business development. This means thinking about how every process affects your business and its customers. Once you determine what you want to improve you must consider what you’re already doing. Use a flow chart so you have a visual model. As you study this, don’t overlook any sub-steps. Work on creating realistic goals that you can break down into steps without increasing costs. As you do so, make sure you talk to anyone who’s directly affected by these changes so they can provide you with ideas and feedback. This will also help to ensure their department is open to change,” Davidson says. Implementing changes is difficult, which is why you must plan and manage everything carefully. Since most people are resistant to changing processes they’ve grown comfortable with and have been using for a long time, you must carefully monitor how everything goes. This won’t only help you solve problems but also help you make sure the new process is working. It’s also important to make sure everyone is included in telling you how they feel the new process is working. Make sure you’re flexible here so you really do make efficient and relevant changes. Third, your business will become more flexible. When you have the right you can easily adjust to market conditions instead of being left behind because you have out-of-date, inflexible business processes. 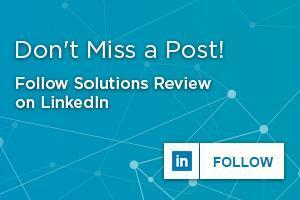 Being able to accept new opportunities, regulations, and partners helps your business thrive.